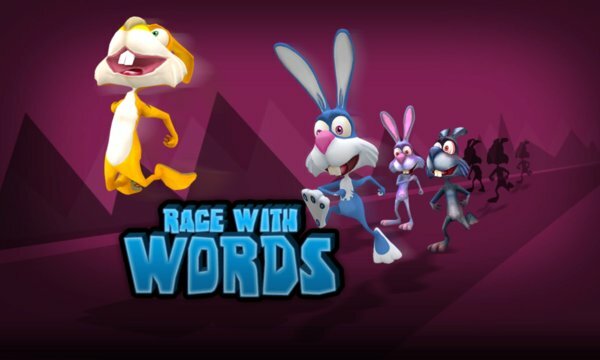 Race with words is a fun bunny race game which forces gamers to rack their brains and find those perfect words that will pave your way to glory. 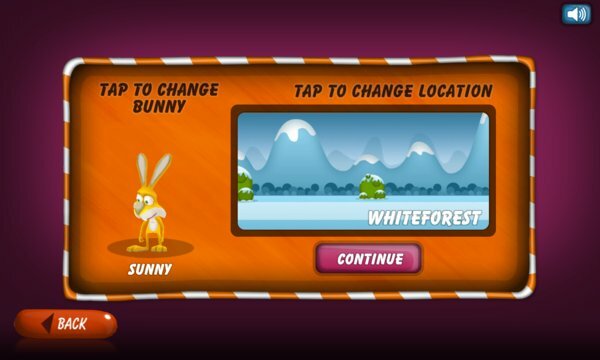 Single Player comes with Race mode where the first bunny that crosses the finish line wins the game and Timed mode is where the bunny with the highest score at the end of the time wins the game. if you create powerful words or complex words. Use the nitro tile to zip past your past opponents or the slow tile to slow them down or use the new tile to get a new set of alphabets or the multiplier to get those points you want or get your paws on the joker tile and put your own alphabet to get that ridiculously crazy hard word.